Congratulations to Castles John Amos & Ian Shaw for some excellent shooting during the summer season. 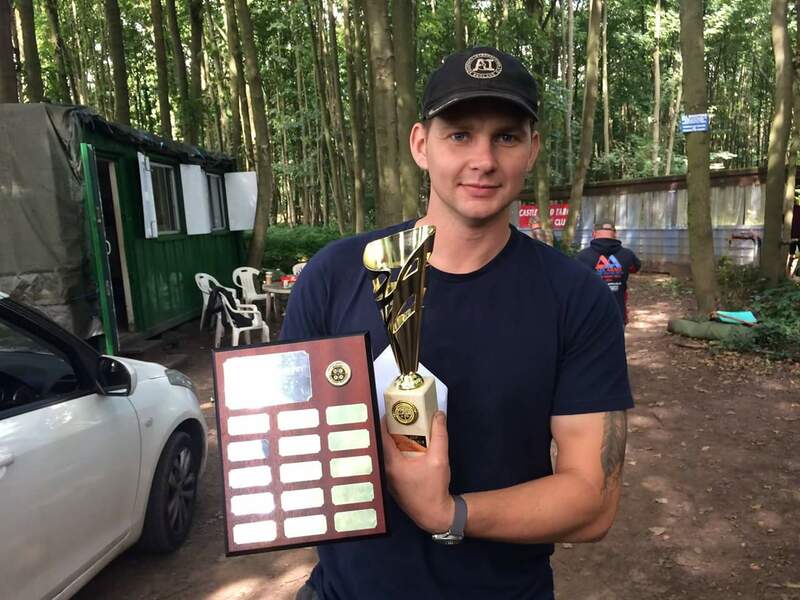 John has shot superb in the GP series with his Walther LGU springer and after a close finish at the last round at Emley Moor John went on to take 1st prize. 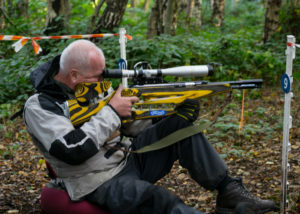 Ian Shaw decided to concentrate on this year’s Midlands Summer league. After missing the first couple of shoots he had to get his head down. Ian managed to put in three 100% and a 91% and with 4 rounds counting he took top spot. A busy time at Castle in the next couple of weeks we have the Masters and the Showdown 2nd&3rd of September and the Portcullis 10th of September. 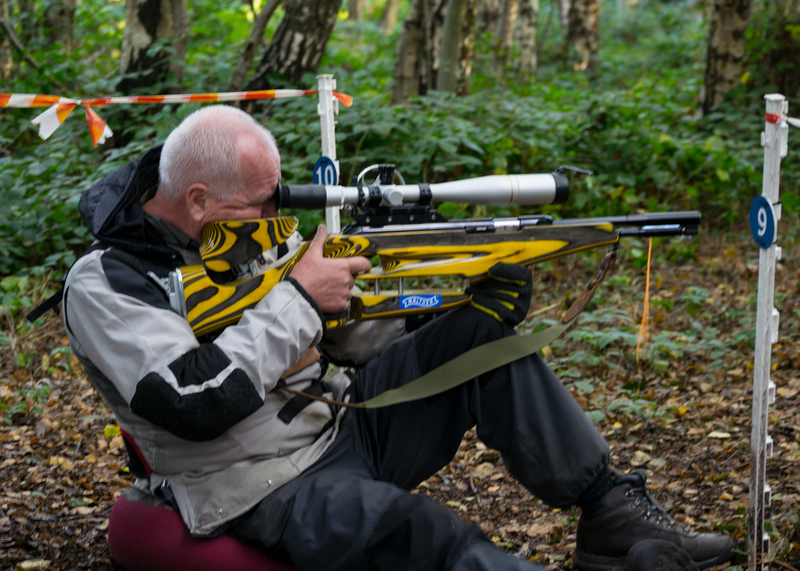 The following weekend is the BFTA Euros @ Weston Park the week after its the Worlds @ Wales a fair few Castle members are shooting these two events so good luck to all that are competing.